Handmade High Quality Borosilicate Glass, Sensitive And Easy BPA Free, Phthalate Free, FDA Tested Materials. 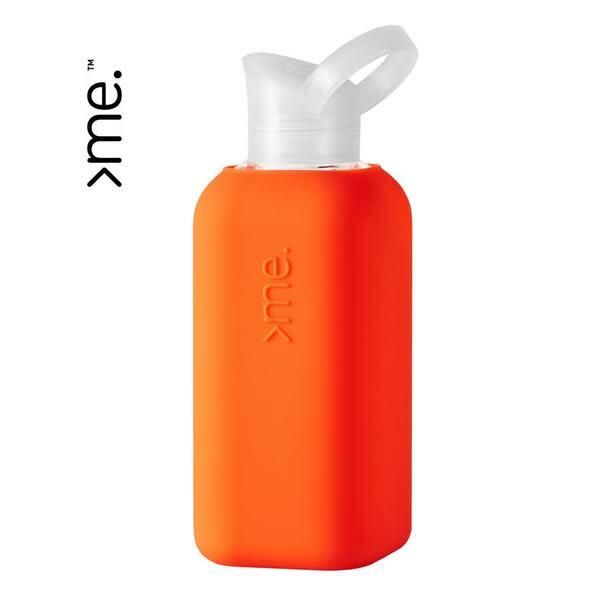 The Silicone Case Is Soft And Easy to Grip Odor Neutral, Non Toxic And Corrosion Resistant Easy Opening For Easy Drinking & Refilling. Also Suitable For Hot Drinks.